In Don’t Cross the Line, The guard always follows the general’s orders without question. This time, the order is that no one must cross the line. The right-hand page of this book must be kept blank for the general. As the crowd builds up on the border, the guard is under pressure. 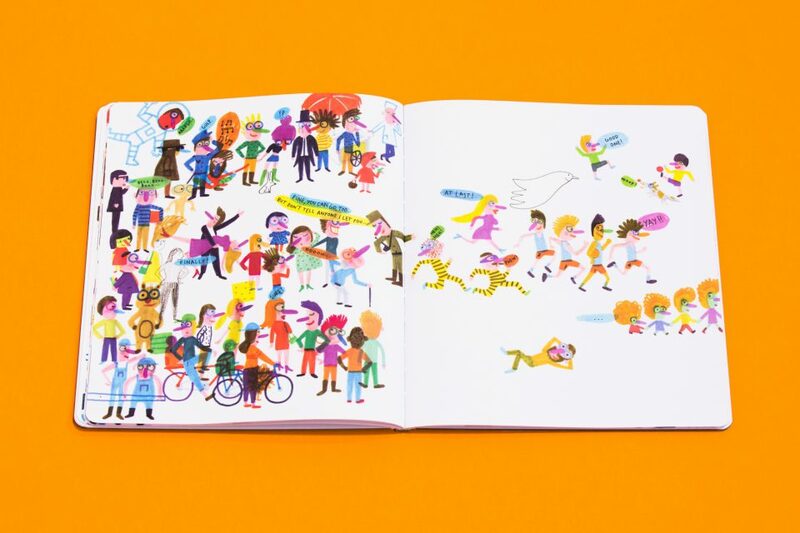 If no one is allowed onto the next page, what will happen to the story? 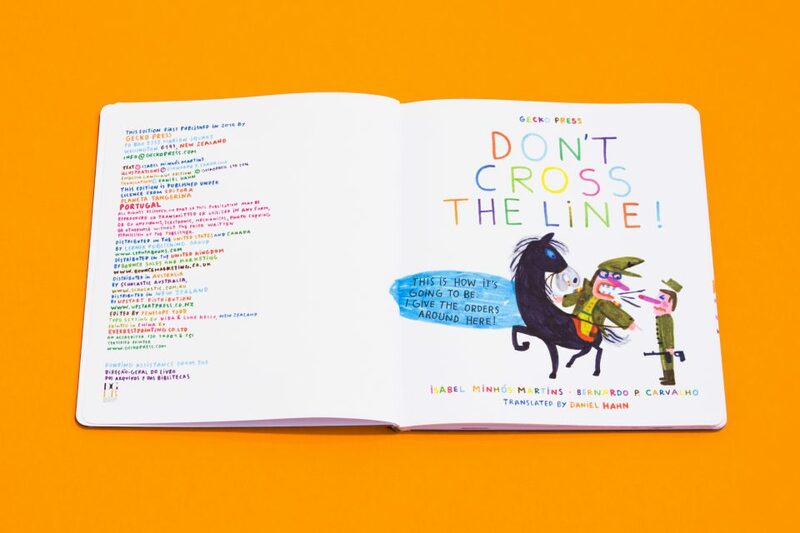 Take a peek behind the scenes at All the Wonders of Don’t Cross the Line! 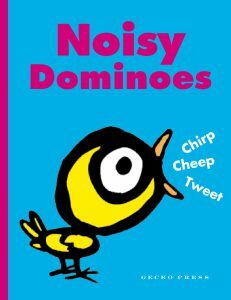 A children’s book for all ages. You will enjoy reading this book again and again, looking at the different characters that live on the pages and seeing how they react to the different situations presented to them as the story progresses. It is a great book to accompanying any unit of work about government and society and will really help you to reflect on how you see the rules you live under. 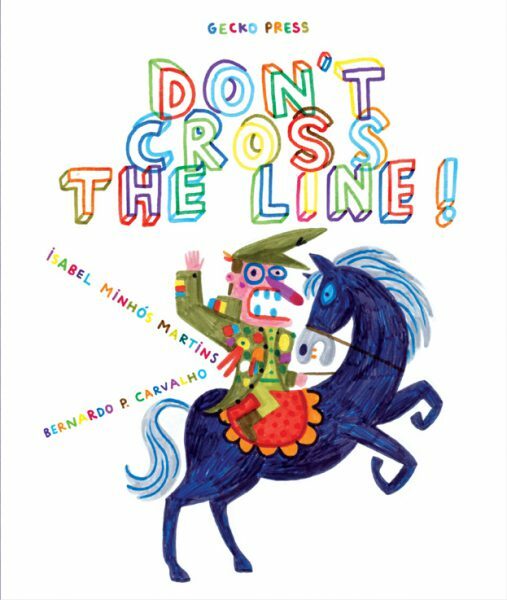 Don’t Cross The Line is a very intriguing and unique sophisticated picture book. 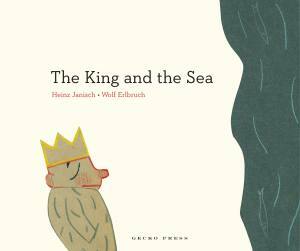 This superb picture book encapsulates an entire collection of short stories, spurred on by the actions of one dictatorial General, who believes the book and all its pages belongs to him. 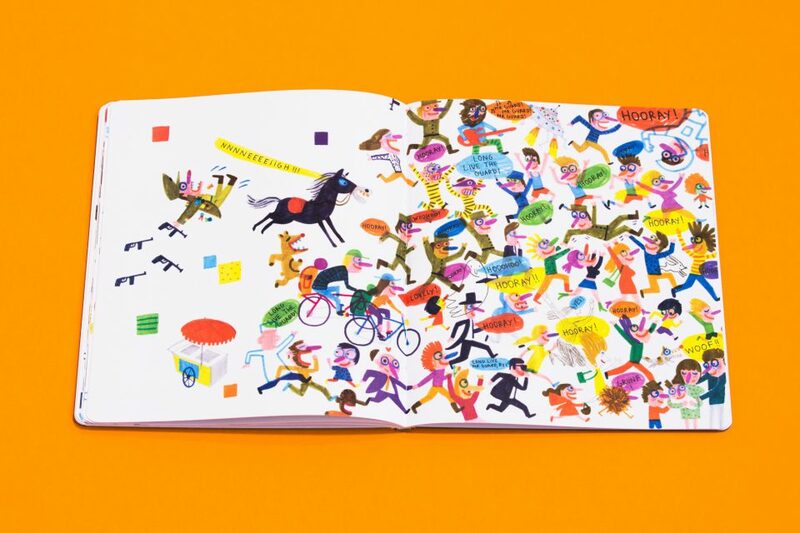 The beautiful and chaotic felt-tip-penned illustrations breathe life into this book, which is filled to the brim with eclectic characters. 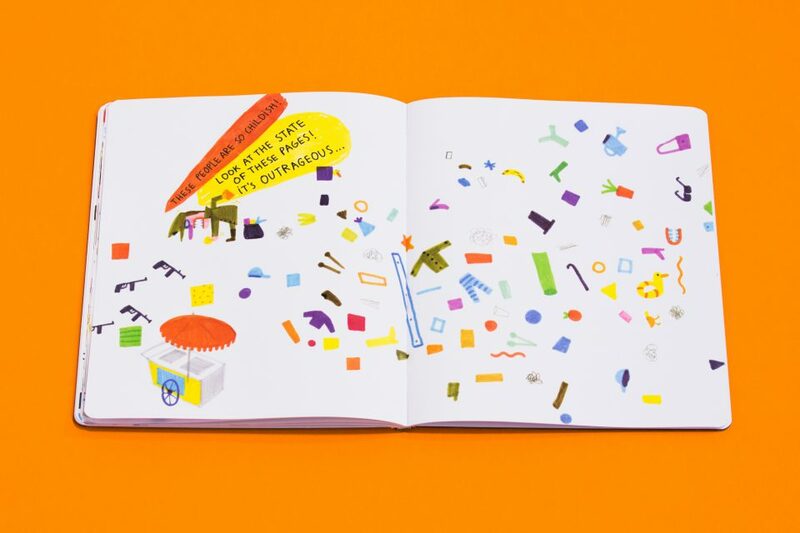 The brightly coloured illustrations are revolutionary. They’re scribbled yet skilful. Silly yet serious. 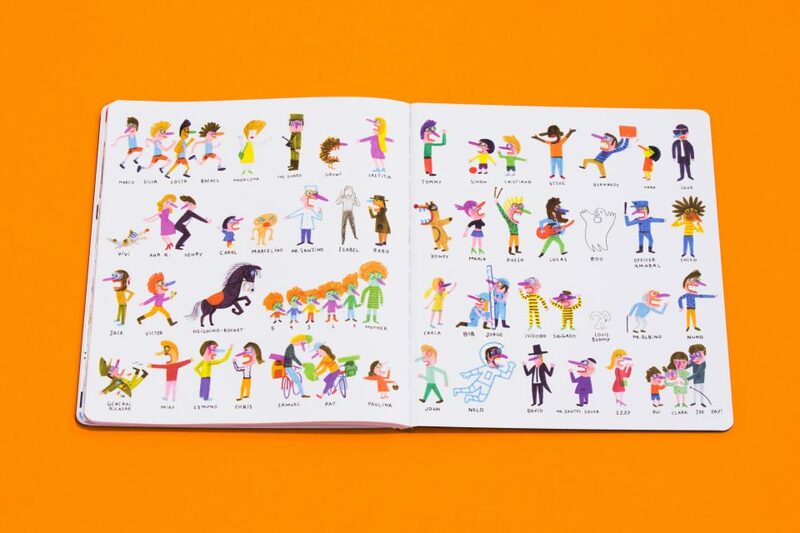 Together with the amusing speech-bubbled storyline, they create a multifaceted gem—a book that can be read many different ways, multiple times, and is bound to appeal to a vast number of people, young and old. 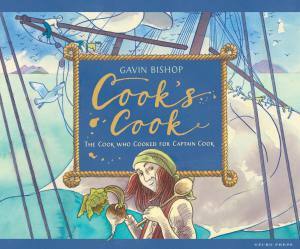 It’s a fresh take on the meta picture book, as well as a subtle commentary on freedom. 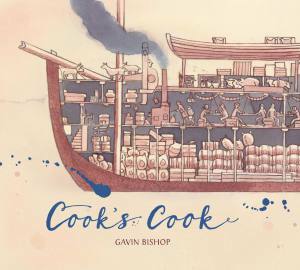 A sophisticated picture book, with a subtle message about dictatorship, and how it is resolved peacefully, thought provoking. 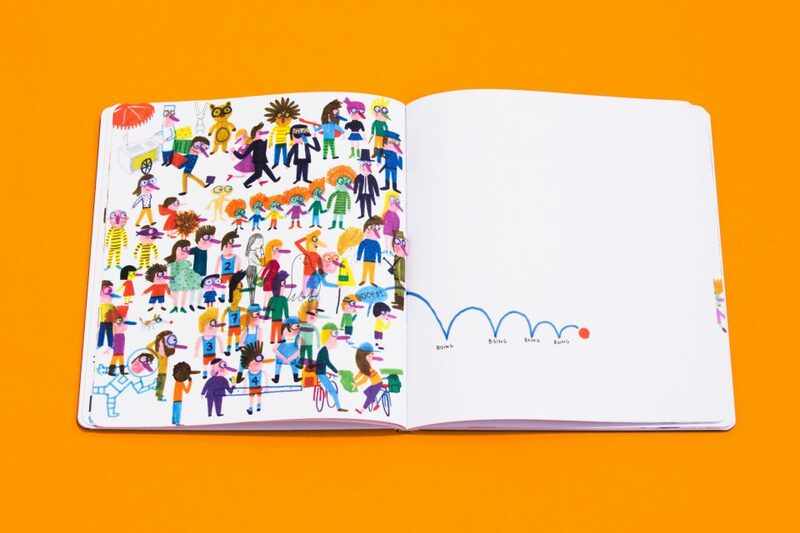 The childlike felt pen illustrations are fun and colourful. 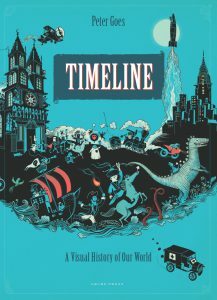 A book for those kids that love to tell a piece of the story themselves – and those that just love to pore over a complex world of characters.